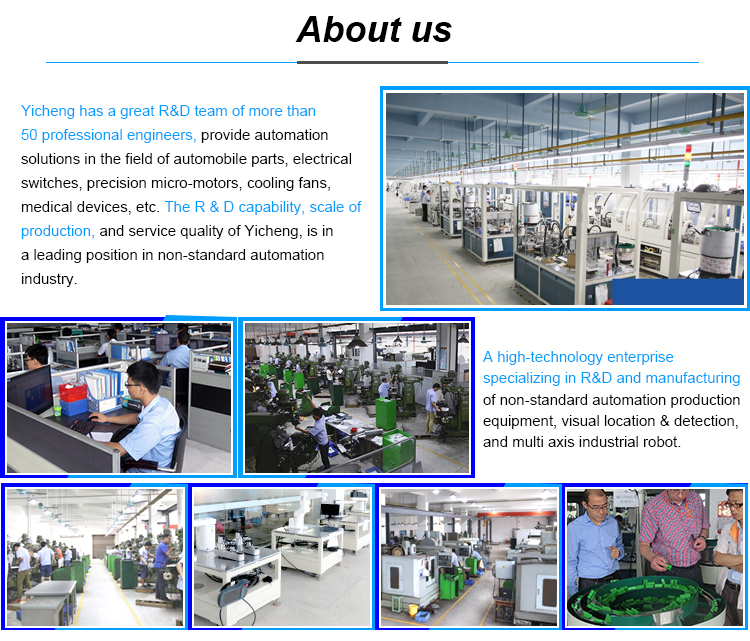 PLC control system, automatic assemble housing, washer, bearing, oil absorbent cotton and other parts automatically. 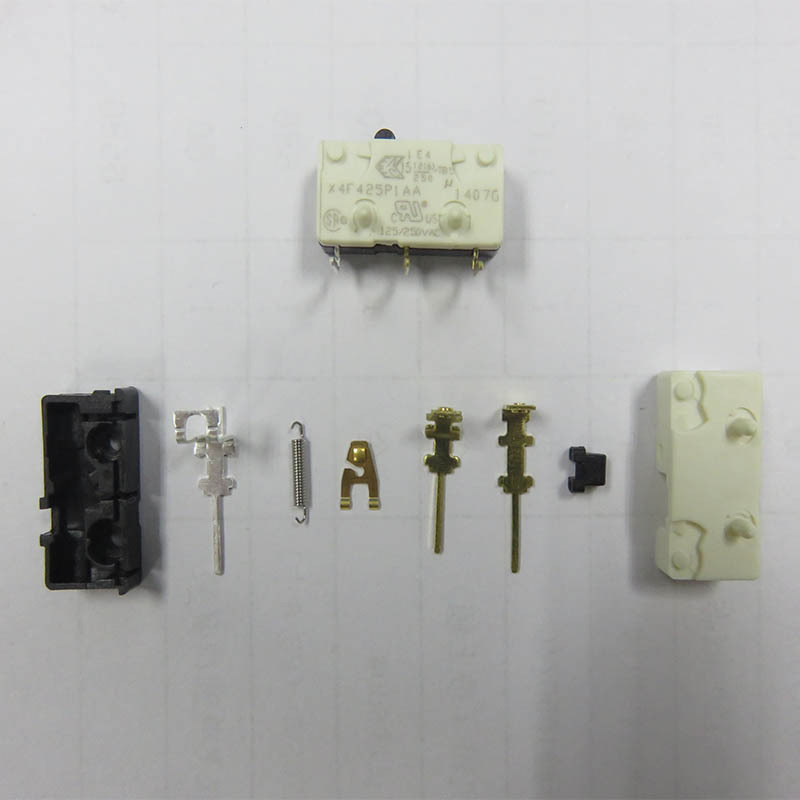 Apply to the production area of switch assembly, to achieve automatic feeding and assembly. 2.How can we get the proposal and quotation sheet for automation equipment as our request ? Samples send to our address for engineer evaluating . After all information obtained , We will try to send you the proposal for confirmation within one week!!!!! As soon as you confirm our proposal , we will send you the formal quotation sheet ASAP. 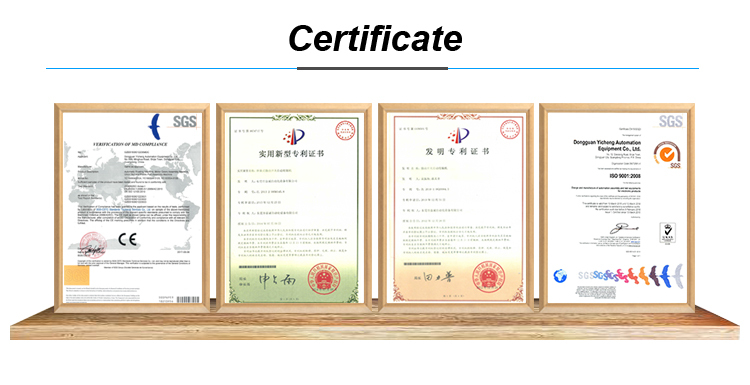 Our factory is located in Dongguan,Guangdong,China. 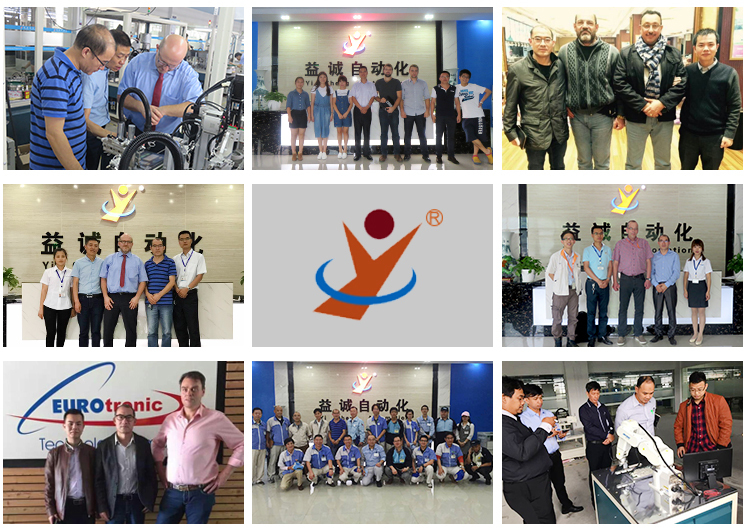 Warmly welcome your visit to our factory. As soon as your schedule settle down , we can arrange our driver to pick up you if it's necessary . 4. How long is the warranty of your equipment? 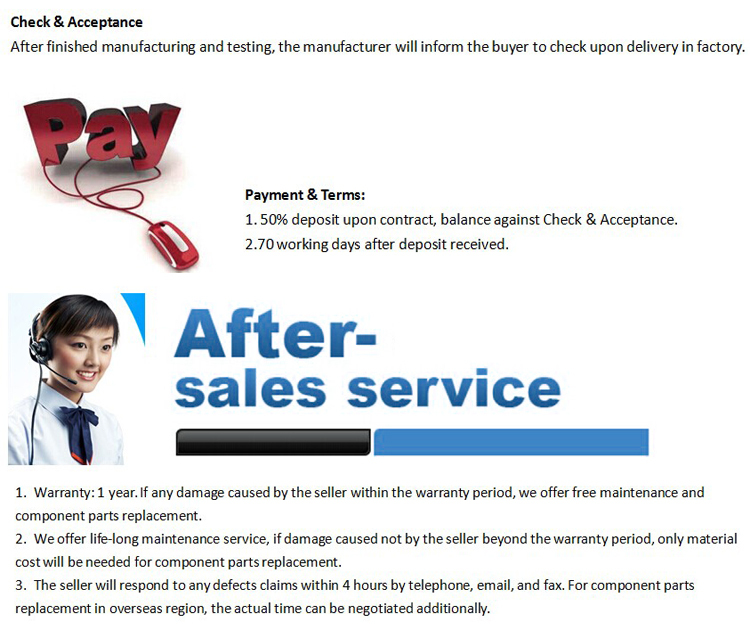 One year warranty after receipt check upon delivery. 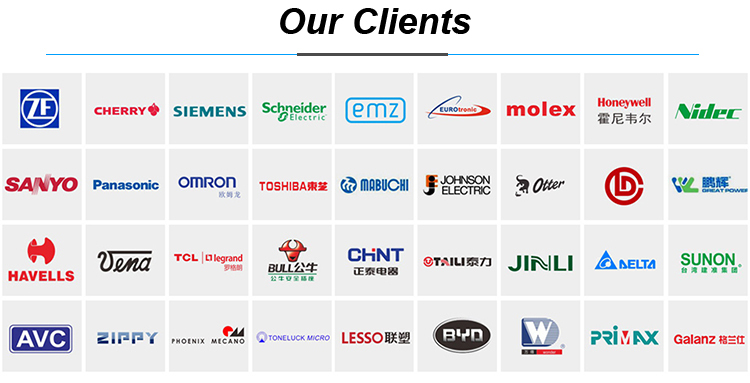 And we will comprehensively provide you all kinds of technical support services in after-sale ! And also , our engineers are available to service machinery overseas to do help untill the machine is in good performance . 5. What is packing of this machine? Is it suitable for shipment? Machine will be wrapped with shrink film to avoid any scartches,the outside packed by standard wooden case. It is suitable for shipment. 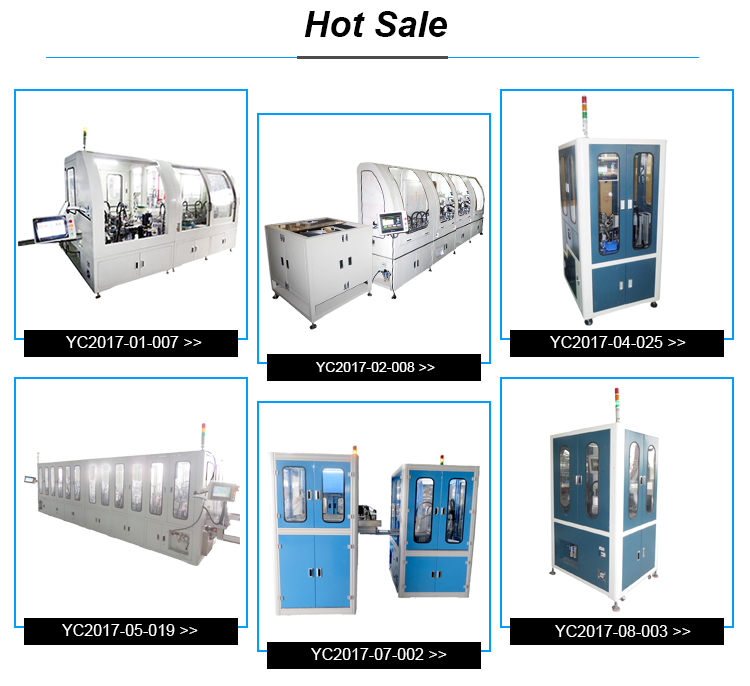 After you receive machine, it's better to carefully check the overall appearance of machine. Your comments back will be highly appreciated . A: 50% deposit upon the contract , balance against check and acceptance before shipping. B: It's around 70-100days after deposit paid .